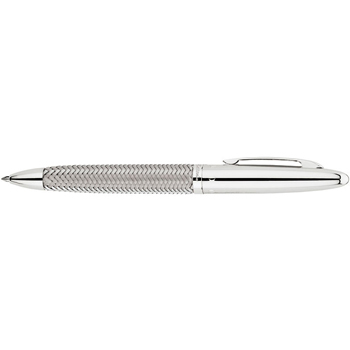 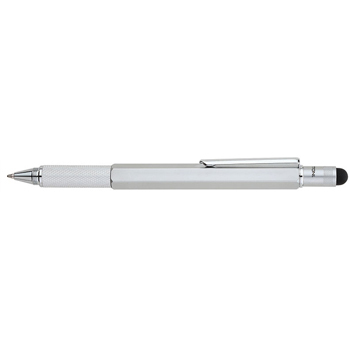 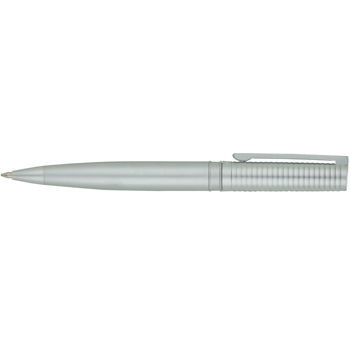 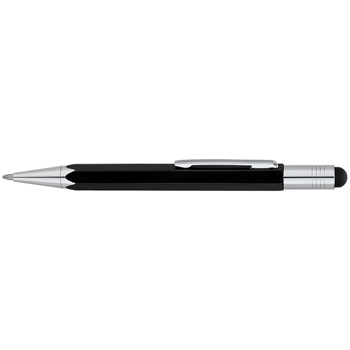 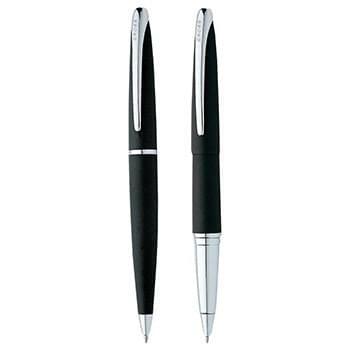 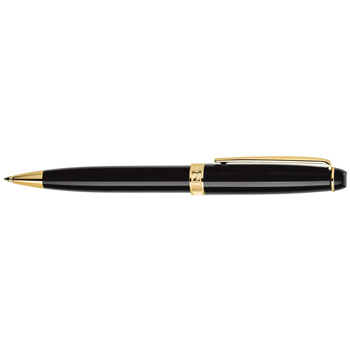 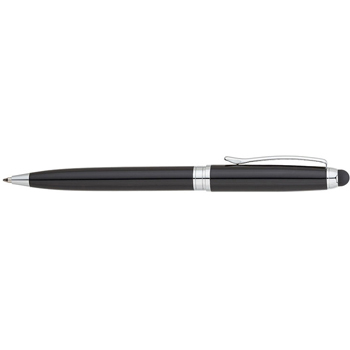 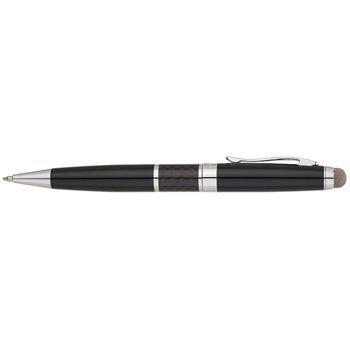 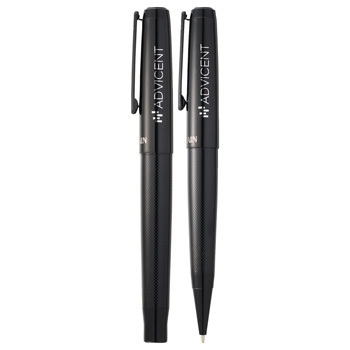 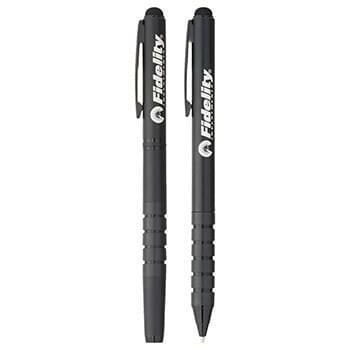 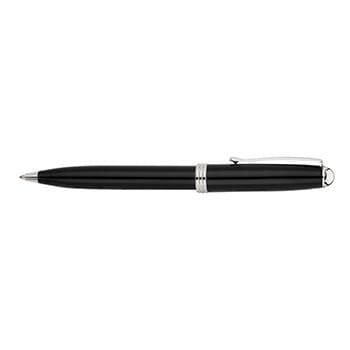 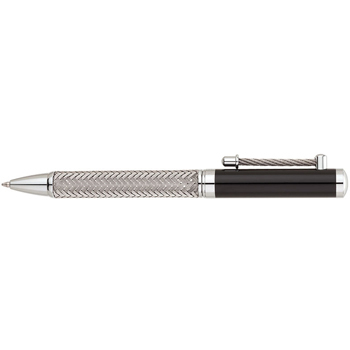 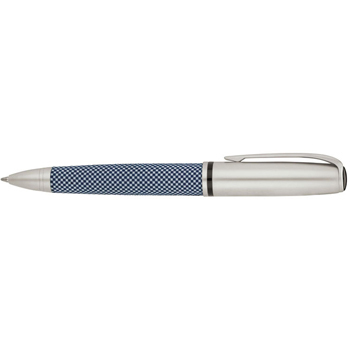 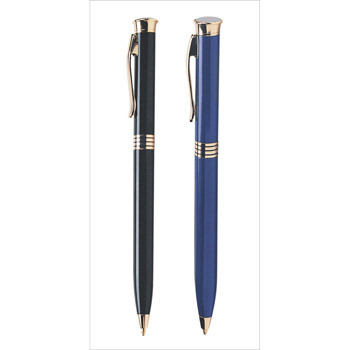 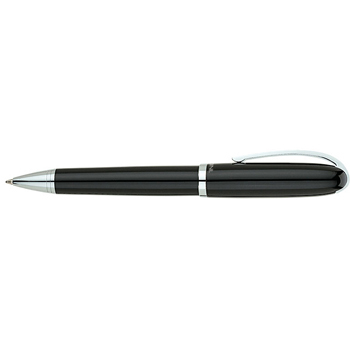 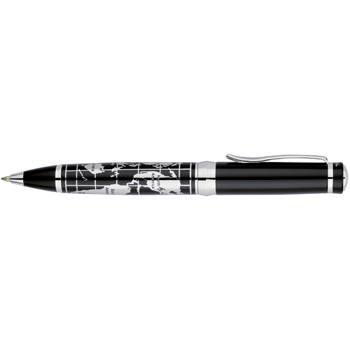 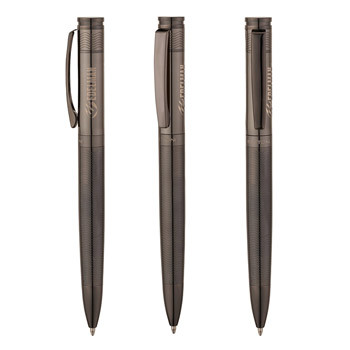 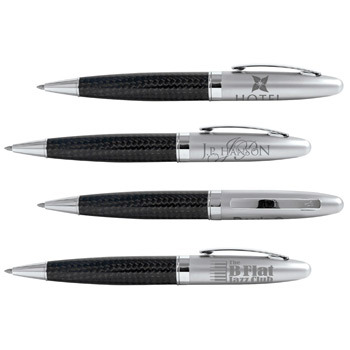 These top-quality executive premium pens are stylish and well well designed. 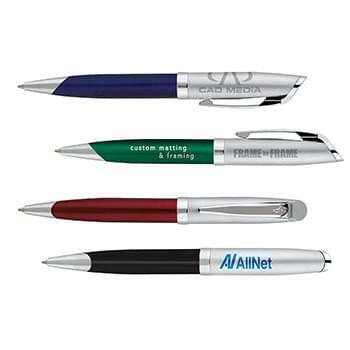 They are great for corporate gifts as well as everyday office use. 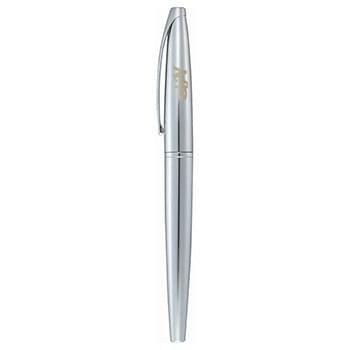 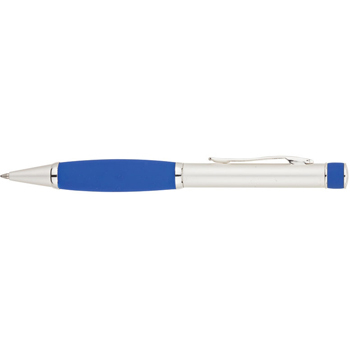 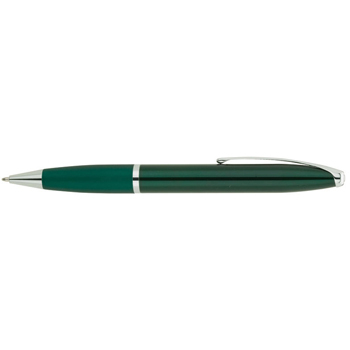 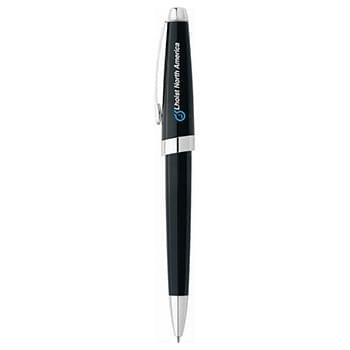 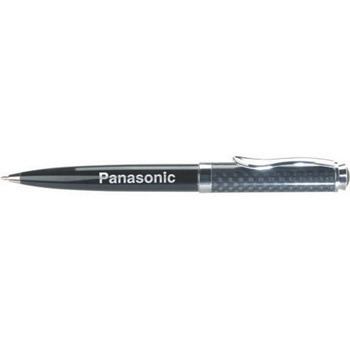 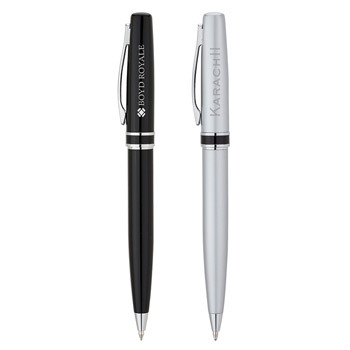 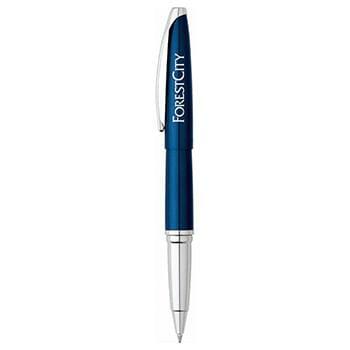 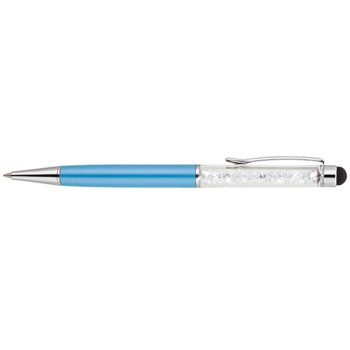 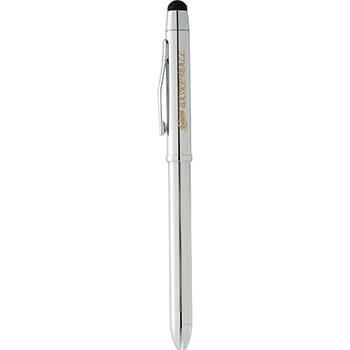 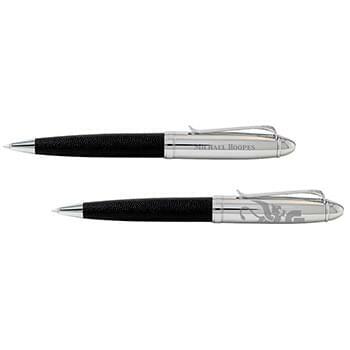 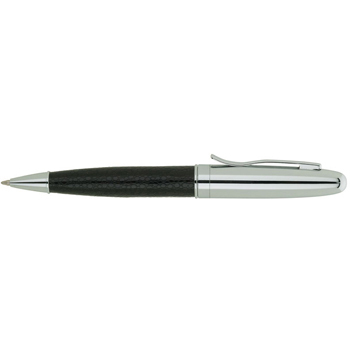 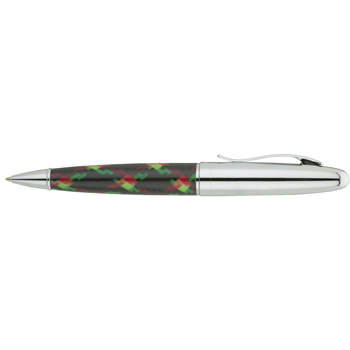 Premium executive pens make great gifts for banking customers who sign up for a new bank account. 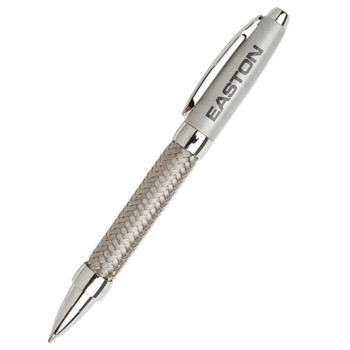 A few of our top brands include Cutter & Buck, Cross, Balmain, and more! 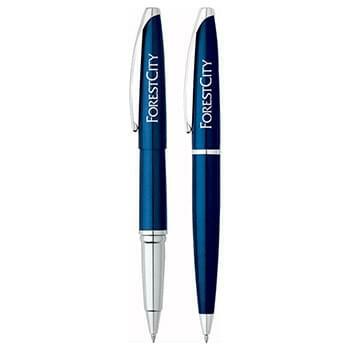 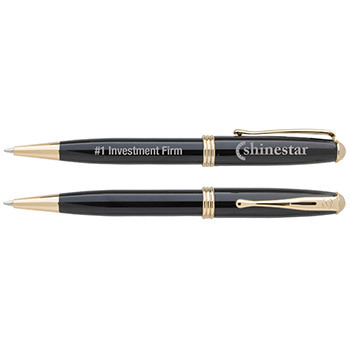 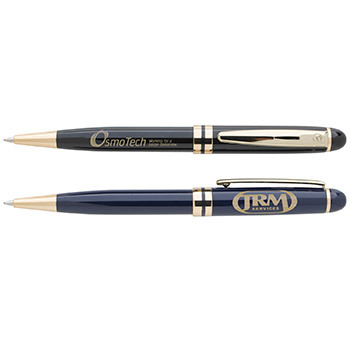 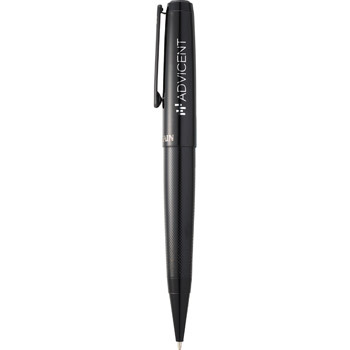 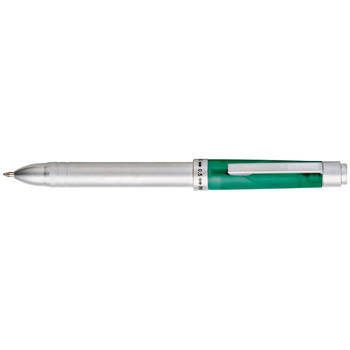 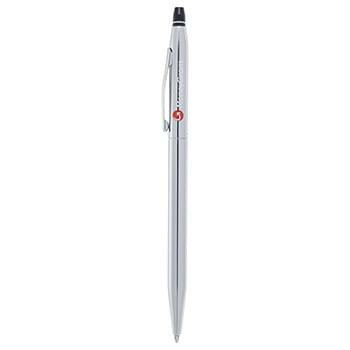 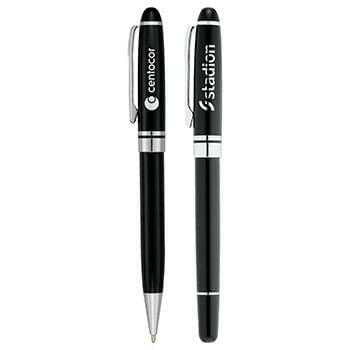 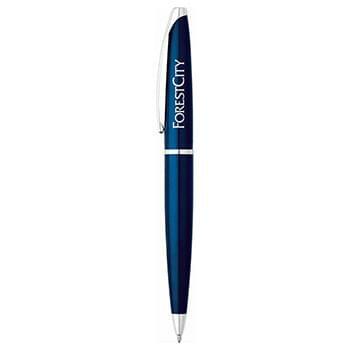 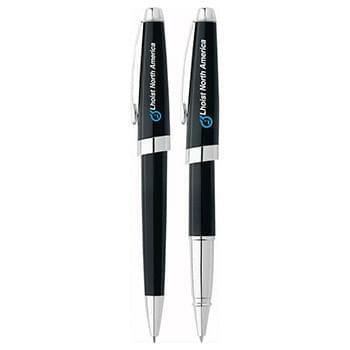 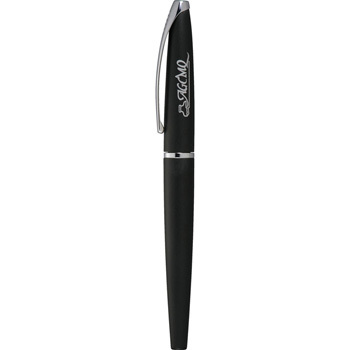 Put a great quality pen in the hands of your clients, and they will be reminded multiple times per day of your company.